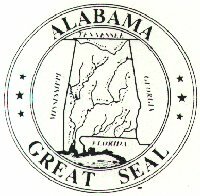 The Alabama Civil War Roots' webmaster, James D. Allen, passed away February 5, 2003. His tireless dedication to making available information on all our Civil War ancestors will always be our inspiration. We dedicate the continuation of this site to him. Jimmy, we miss you.